Our WRAS approved professional plumbers cover all aspects of plumbing services and are qualified to self-certify all our plumbing installations within your property, including waste and soil work. 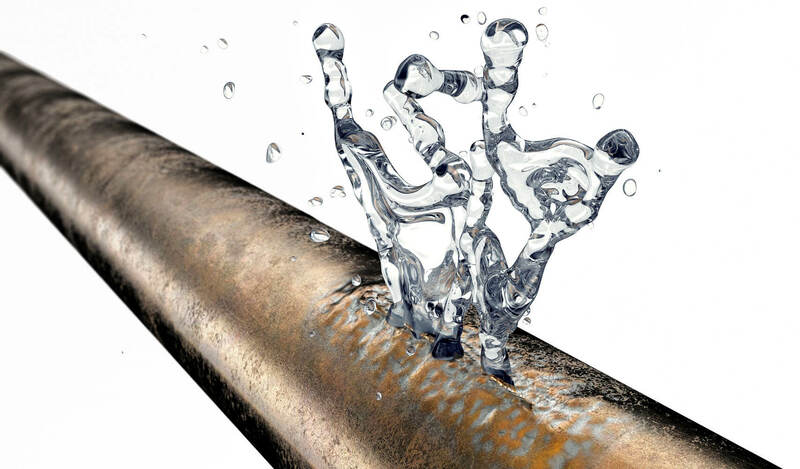 We are also certified to install and maintain un-vented cylinders and immersion systems. 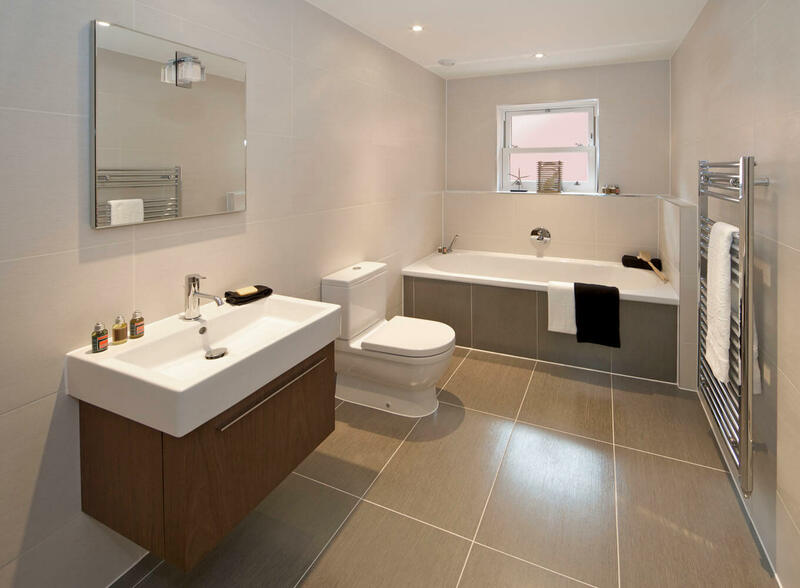 Whether you require help with a new bathroom design and installation or you just want to fix a leaking tap, we are here to help. 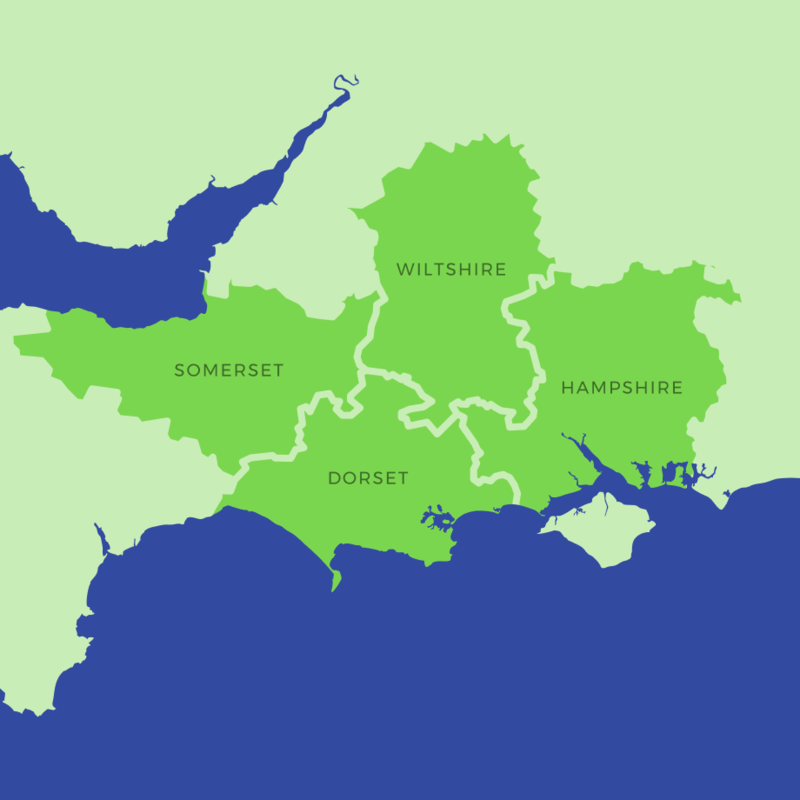 Our heating engineers and plumbing cover the whole of Dorset and the surrounding counties. As a trusted trader, we are proud that all our plumbers offer an excellent quality of workmanship, our reliable service is back by a fully supported by a friendly office based team. Where possible our engineers will attend to your property as soon as possible, if we can we will offer a same day service. We always provide a clear solution with no hidden extras, our prices are transparent.